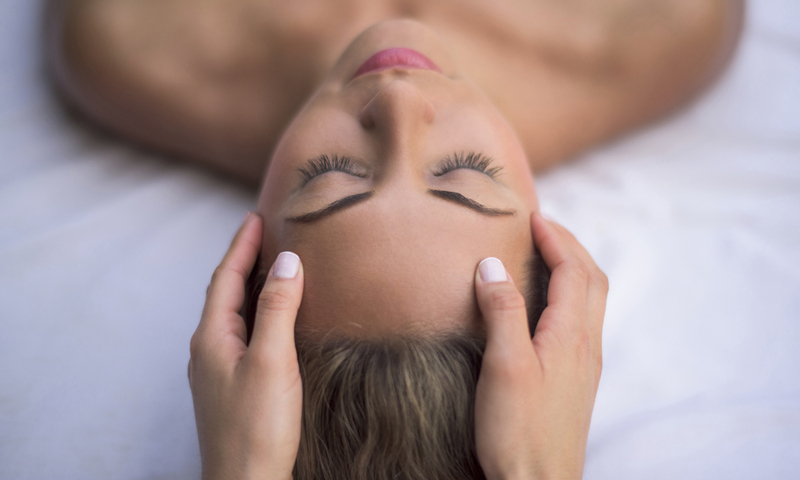 CranioSacral Therapy (CST) is a unique manual alternative therapy with its roots in osteopathic medicine. It works in response to a core rhythm in the body created by fluctuations in the fluid surrounding the brain and spinal cord. Your body is constantly healing without your conscious awareness. You fend off colds, heal cuts, and get nourishment from the food you eat and the air you breathe. CST gently supports the body’s natural non-conscious impulses toward balance and health. It counters the negative effects of disease, dysfunction or distress on your central nervous system and it promotes innate healing processes in the body. You may sit, lie or stand in any comfortable position during your CranioSacral Therapy session. Generally, sessions begin with you lying on your back on the soft surface of a massage table. CranioSacral Therapy is a whole-body treatment. Work may be done at the feet, the head, the fingers, or even in the mouth (with gloves). Mouth work can be key to releasing restrictions in the cranium, and is surprisingly relaxing and welcome. You may be invited to “sink into your body”, to feel the weight of it and the table rising to support it. One of the gifts of a CST session is developing your ability to feel again. Feel deeply and quietly with all your senses. Lower the volume of the mind, and allow your other, highly evolved senses do some work. CST is a manual therapy and it employs a gentle, light touch. Most clients find CST to be deeply relaxing. During the course of a session, as restrictions are released in your tissues, you may feel any of a variety of sensations: heat or cold, a pulse or tremor, a feeling of fullness in the area – and sometimes pain. The pain of release is often familiar but duller than you’ve known it. Very often people report sleeping well the night after a CST session. You may also find that you feel patterns releasing in your body over the course of a couple days post-session. Any given CST session begins a process that will be continued in your body, in your way. If it’s your first session with us, please download, print and fill out our craniosacral therapy new client intake form. Wear comfortable, flexible clothing for your sessions. Avoid tight or restrictive clothing. Prepare to relax. If you’re stuck in traffic, better to practice mindful meditation in the car than stress out about a few minutes. Set a strong internal intention to explore the path you are on and welcome its gifts.